The Royal Academy of Engineering - we bring together the most successful and talented engineers to advance and promote excellence in the profession. The Institute of Making is a cross-disciplinary research club for those interested in the made world: from makers of molecules to makers of buildings, synthetic skin to spacecraft, soup to diamonds, socks to cities. Join Sir Tim and Rachel Riley and a stellar line of up of speakers to celebrate and discuss how the web has shaped their lives. Join us after hours for an adults-only night at the museum—inspiring, enlightening and unbelievably good fun. 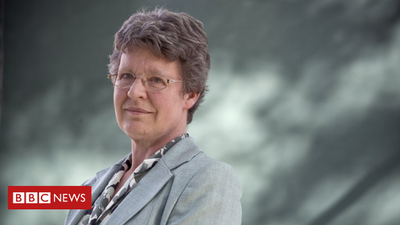 One of the UK's leading female scientists donates her £2.3m science prize to help more women, ethnic minority and refugee students to become physics researchers. The Royal Academy of Engineering celebrates International Women in Engineering Day 2017. The UK’s economic future depends on widening the engineering recruitment net.